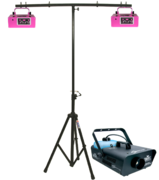 Lets face it, when you go to a concert, the lighting is half the show! 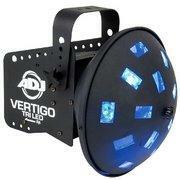 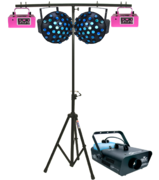 Make your event special with Dance Floor Lighting! 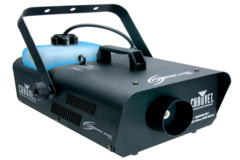 We highly recommend using a fog machine with our Dance Floor lights, it adds a special effect to the lights allowing you to see the entire beam of light from start to finish. 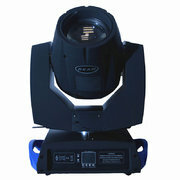 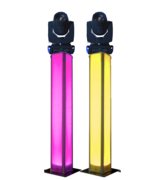 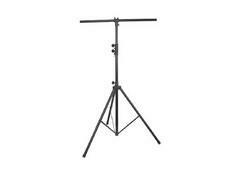 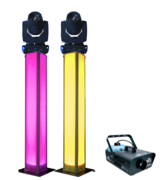 Rent 2 or more lights and get a free tripod light stand. 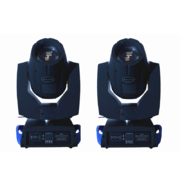 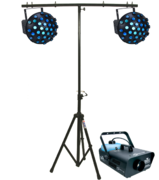 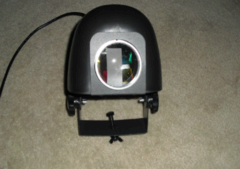 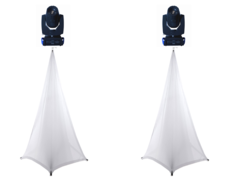 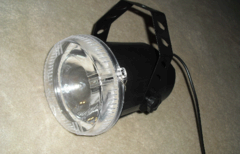 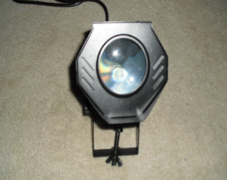 We recommend using 1 Dance Floor Light for a small room, 2 Dance Floor Lights for a medium sized room, and 4 Dance Floor Lights for a large room.